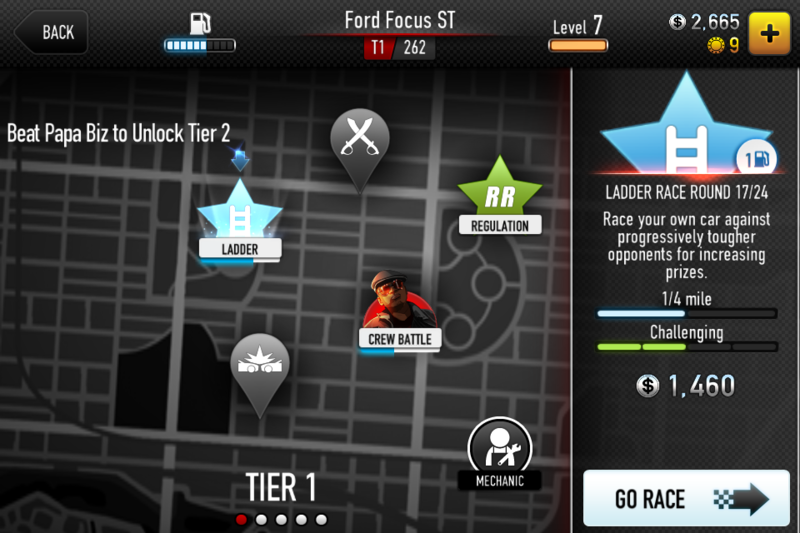 CSR Racing. An uncommon car racing game. 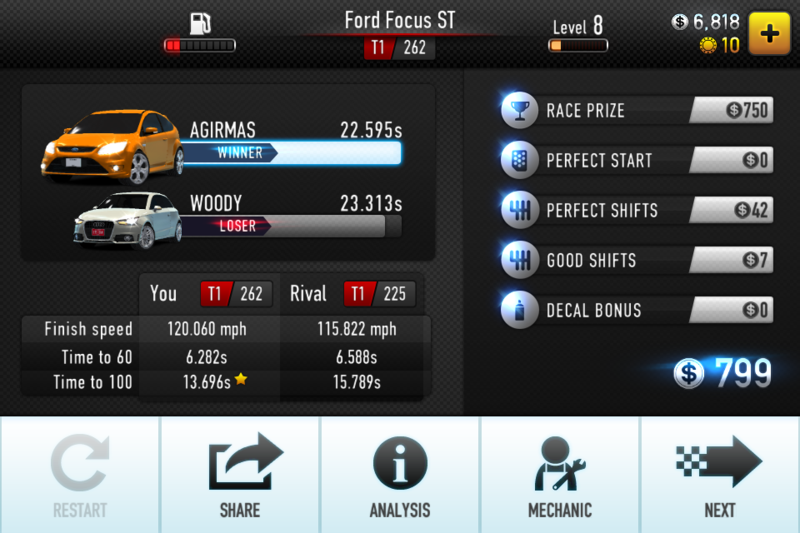 Csr Racing has only drag races inside more different than other games. Graphics are simple but not bad. It doesn’t has that much high level graphics. But it’s good as simple, and it’s acceptable because it’s a free game anyway. You can raise quicker and win the opponents (com) by in-game purchases. I’m sharing some photos i took from the game. 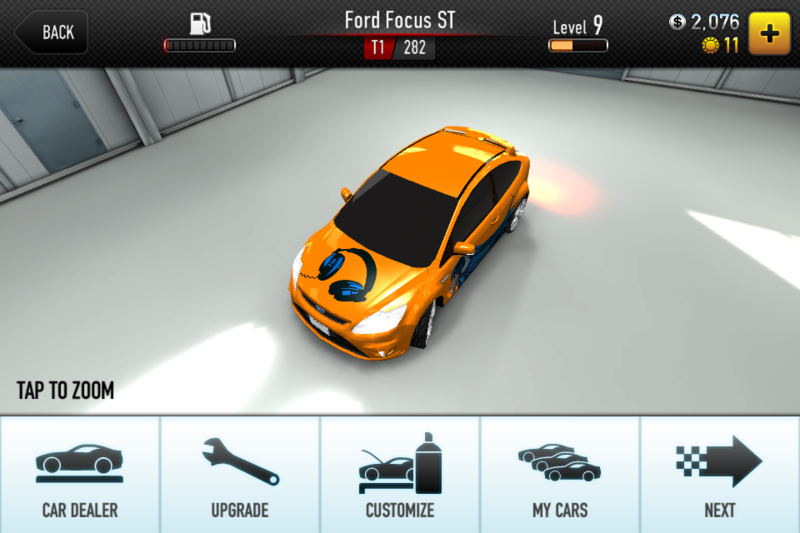 You can modify your car and change the color. Also you can change your first car by buying another new car. 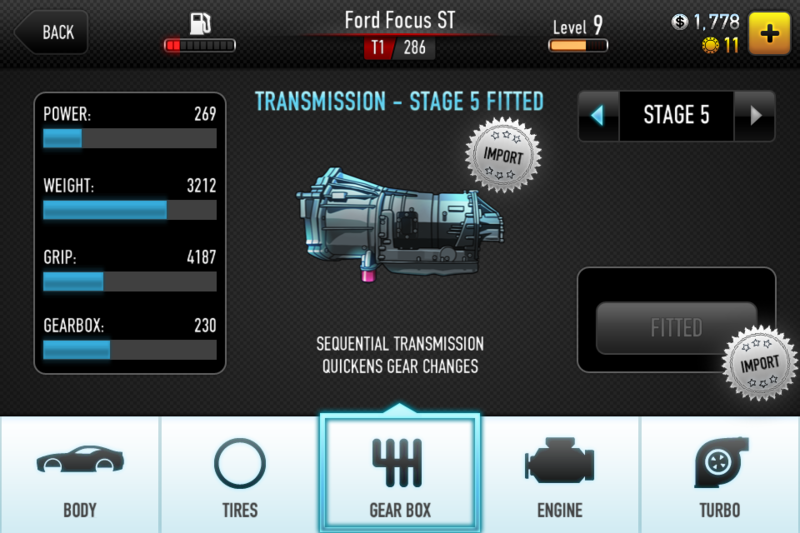 You can buy these brands in the game : Audi, BMW, Chevrolet, Ford, Mini and Nissan. You can buy these cars by regular game money or gold money. Generally you can buy high level cars just by gold money. There are two types of money in the game. First, regular money you can earn by winning each race. Second, gold money you can earn by each level up. You can change the color of your car. I simply want to tell you that I am beginner to blogs and absolutely enjoyed you’re website. Most likely I’m likely to bookmark your website . You really come with very good articles and reviews. Thanks a bunch for sharing with us your webpage.